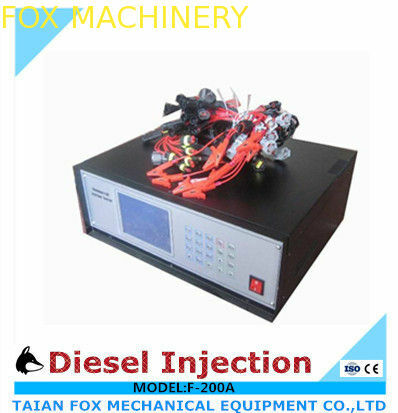 It can be sued to test both common rail injectors and common rail pump by working together with a 12PSB traditional diesel fuel injection pump test bench,it can test the fuel injection volume of the common rail injectors and common rail pumps. 2.A BOSCH CP1 pump and coupling to be fitted on the test bench. 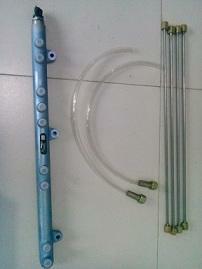 3.A BOSCH Common Rail and Necessary connect high pressure pipes. 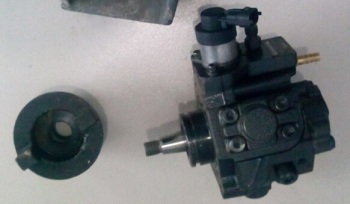 2.1 To integrate fuel pump control module and an injector control module. 2.3 Injector control module includes 1 set electromagnetic coils driving output. 2.4 Display by 5.7 inch screen. Operation convenient and direct. protection. 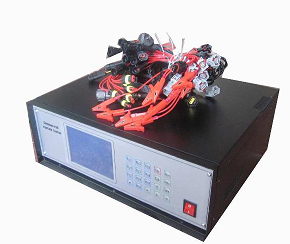 This tester is provided with complete connectors.